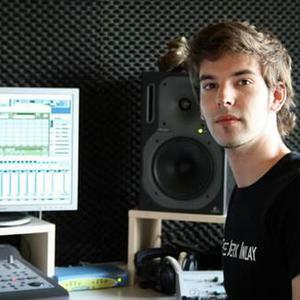 Ever since his 2003 landing in the world of electronic music, Eelke Kleijn has been a name synchronous with quality. Fans and enthusiasts worldwide have come to love the sympathetic Dutchman for his affectionate sound, unique productions and energetic DJ sets, which have taken him from sun-soaked Mexico to Russia, and almost everywhere in between. And it's not just the fans that are moved by his work; avid followers include internationally renowned DJs such as Hern?n Catt?neo, Sasha and Dave Seaman, who occasionally drop his tracks in clubs and festivals around the world.